Proud to honor a fellow Austinite! Behind…He’s only the f***ing lead Singer!!! After all these years, the song remains the same. 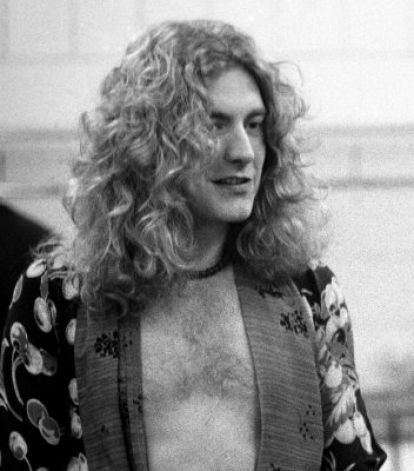 Keep rocking, Robert Plant. I got a whole lotta love for him. He should have given you Stairway to Heaven for Almost Famous!